We love competitions. Watching and/or participating in something that requires a lot of time, energy, knowledge, rules, practice, commitment, and passion. Today’s hobbies, activities and sports. 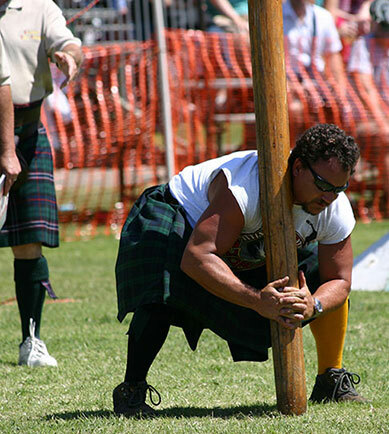 In the Scottish / Celtic world we’re no different, and that means we are no different here at the Woodland Celtic Games & Festival, too. 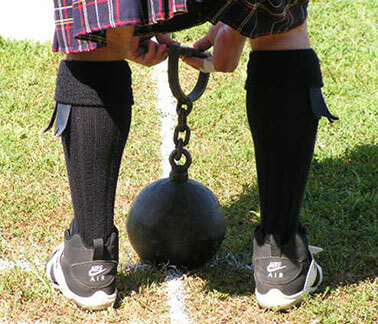 We enjoy competition in Highland Dance, Piping and Drumming, Pipe Bands, Drum Majors, Tug of War, and Athletics. We also provide multi-classes for all competitors. We were one of the first to support the Women’s and Master’s classes. We hope that you will come and compete or at least come and watch and get interested in competing next time. If you would like to register to participate in our Games, or find out more, please visit: ScottishHeavyAthletics.com Registration is open from March 1st to April 16th. Let them know if you have any questions.